This week we bring you our third and last entry in the “Adventures in Arabic” series. 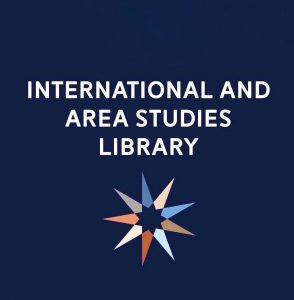 The content in Parts I, II, and III reflect eight months of elementary study of the Arabic language and include not only linguistic observations of interest but literary, cultural, religious, and strategic ones, too. Read the rest. This week we speak with our very own Latin and American and Caribbean Studies Specialist Antonio Sotomayor about his debut full-length book The Sovereign Colony: Olympic Sport, National Identity, and International Politics in Puerto Rico. In March 2016, Dr. Sotomayor and his book received an in-depth profile from the Illinois News Bureau in addition to other national and international coverage.